People suffering from a car accident deal with multiple types of losses. Injuries, wage loss, property damages are all ways in which people suffer physically, mentally and financially from car accidents. However, you cannot recover from losses due to an accident until you determine if the other driver(s) involved is at fault. The Kentucky Supreme Court stated that comparative negligence created more fairness in the law. 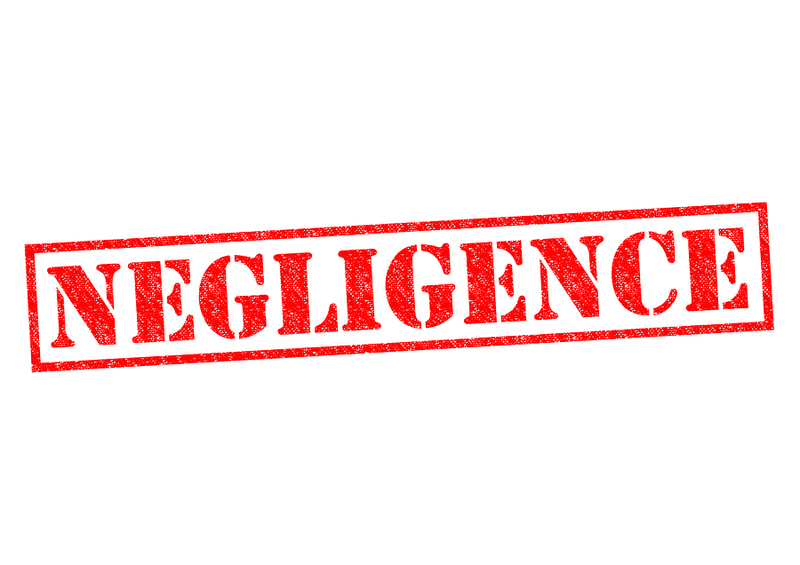 Comparative negligence takes into account the responsibility of all of those involved in an accident and determines how much a Defendant(s) must pay the Plaintiff(s). For example, suppose a jury found that a Defendant is 80 percent at fault, and the Plaintiff is 20 percent at fault. If the jury determines that the Plaintiff suffered $10,000 in damages, then the Plaintiff is awarded $8,000. After the Supreme Court’s ruling in Hilen v. Hays, the Kentucky state government passed KRS 411.182 in 1988. Since that time, the Kentucky courts have applied the comparative negligence law in determining the amount of damages for the Plaintiff’s losses. Kentucky is one of 12 states that have pure comparative negligence. That means there is no limit as to the percentage a Plaintiff can be at fault for the accident subject to the lawsuit. In comparison, other states have a form of comparative negligence where if the Plaintiff is determined to be 50 percent at fault or more, then the Plaintiff is barred from being awarded any money from the Defendant. These states rule that a Plaintiff that is more at fault than the Defendant in causing the accident is barred from recovering from his or her injuries. However, in Kentucky the Plaintiff can be more at fault than the Defendant in cases involving personal injury. Let us suppose the Plaintiff’s total damages were $10,000. Since the Plaintiff was 90 percent at fault, the jury would reduce the Plaintiff’s award for damages to $1,000. Kentucky’s pure comparative negligence law is not limited to car accidents. Slip and fall cases and product liability cases are examples of lawsuits where pure comparative negligence law is applicable. If you are injured in an accident, seek the advice of an attorney. Roberts Law Office’s personal injury page explains the importance of being adequately represented if you suffer a personal injury (see Roberts Law Office, Personal Injury section). 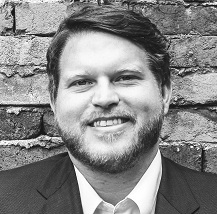 Attorney D. Tyler Roberts founded and is managing attorney of Roberts Law Office, PLLC (located at 209 E. High Street, Lexington, KY 40507). If you are in an accident, you can contact Roberts Law Firm by phone at (859) 231-0202 or submit your contact information and description of the accident at Roberts Law Office contact page. Keep in mind that the Roberts Law Office has experience representing clients with various types of personal injury including: car accidents, slip and fall cases, biking accidents and boat accidents.